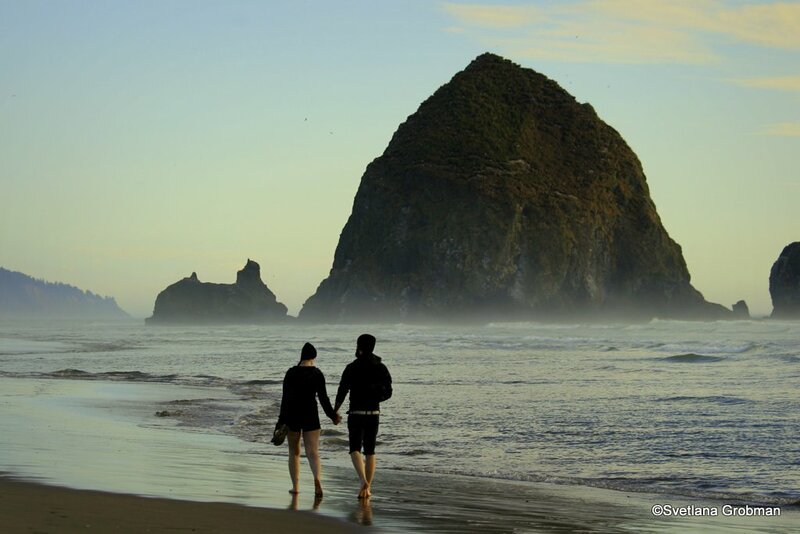 This entry was posted in Blog post, Creative writing, My Life, Nature, photography and tagged Canon Beach, Haystack, Mt. Hood, Multnomah Falls, Oregon, postaday, Seaside, Timberline Lodge, WPLongform by Svetlana Grobman. Bookmark the permalink. Thank you for sharing this visit. I felt I was walking there as part of your company. I loved the description of the mist lifting. The images are magical. The Pig N Pancake sounds delicious. Here’s to lots of happy travels. Thank you again, Lita! The funny thing is that when I started my blog, it felt like an obligation (they tell you that you have to have a blog for publicity). Yet I found that having a blog allows me to combine two things I love the most — writing and photography. I must have been a magazine editor in my previous life! — Just kidding! I loved this post. I am a travel nurse and I am lucky enough to enjoy the country. It saddens me how much we are destroying the environment. Even in our own backyard. I often walk about 5 miles up a back country road, one day I came across a soil bag and I used it to pick up the trash and I took a photo of it. Now when I go on my walk, I always bring a bag with me. Another issue with the younger generation is that they are too busy on social media, playing video games, etc they do not enjoy the outdoors as much as we did (we me being 37). I’m taking more and more trips and I am hoping that I can enjoy as much of this planet as I can. I agree with you on all accounts: litter, pollution, obsessive use of social media, sedentary life style (and obesity, of course), etc. What gives me hope is the fact that in any recreational area I find myself (state and national parks, etc. ), I see young people and young families with children. Hopefully, all is not lost :). 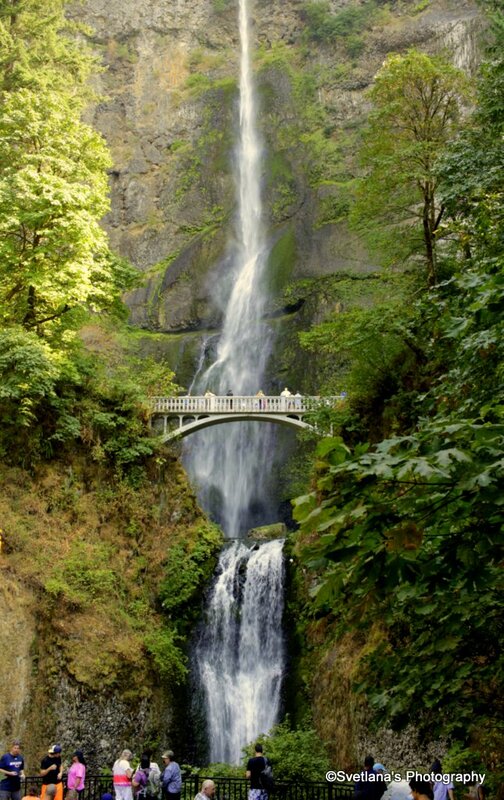 A wonderful post, Svetlana… Made me want to hop on the plane and visit Oregon! 🙂 At the same time I didn’t know much about the plight – such polluted air there… Good final message…Totally agree. Thank you, Irene! Oregon is beautiful. If you are ever have a chance, you definitely should go:). We didn’t stay in Portland this time, but it is also a very interesting town, very progressive, too. One thing, though, it rains a lot there :(.